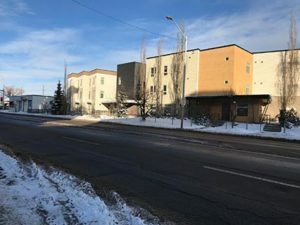 The Housing Worker is the entry point for seniors wanting to live in an OFSS facility. Many seniors in the inner city do not have access to safe and affordable housing options. Our Housing Worker can help find appropriate housing and provide supportive follow up. The Housing Worker works with landlords, other housing and inner city agencies, and hospitals to ensure that our seniors are in the most appropriate housing available. 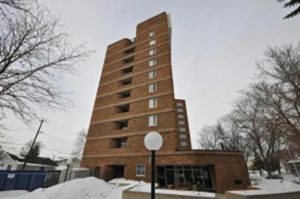 Hutton PlaceIn 1992, a bachelor suite apartment building was built for independent seniors. The building is named after John Hutton, a former board member of Operation Friendship and Pioneer Place. 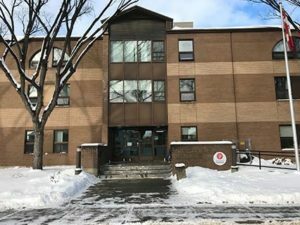 He was a social work instructor at Grant MacEwan College and was known as a strong advocate for social justice and social policy. 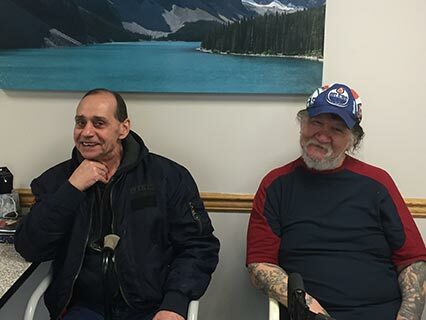 McCauley LodgeSince 1998, OFSS has been managing McCauley Lodge. 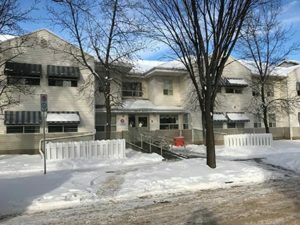 The Rooming HouseThe Rooming House is part of a larger multi-purpose facility, built in 1985 by the province, that also holds the Drop In and Operation Friendship Seniors Society offices. 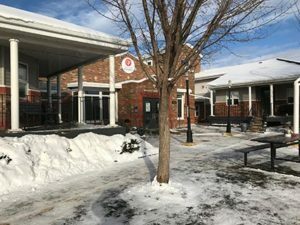 The building was designed by Barry John and Allan Partridge, two creative architects who consulted with the seniors to make a home that blended with the neighborhood. Alliance ManorIn June 2006, in partnership with the Capital Region Housing Corporation, Phase I of 95th Street Apartments was opened. In July 2009, a linked Phase II was opened as part of the same partnership. 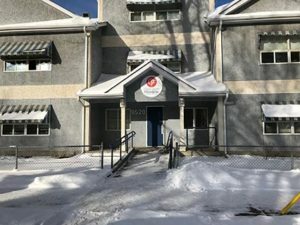 For information on the above Housing Facilities, please call (780) 429-2626.